Welcome, to my RESOURCE LIBRARY. 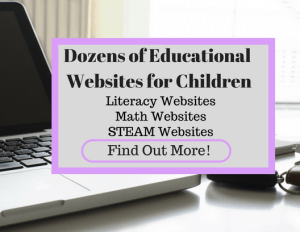 I’ve created a resource library page featuring dozens of Educational Websites for children. 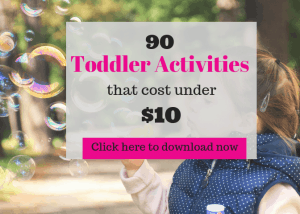 These websites are parent tested and kid approved. I guarantee the children in your life will love these sites. Here you will get dozens of educational websites for children. Children LOVE to use tablets and computers. They can be a wonderful resource when you go to the right sites. You don’t want to encourage mindless screen time. 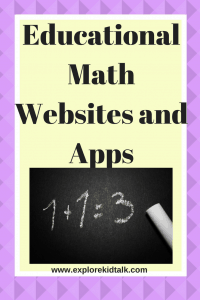 Here in the Resource Library, you will get websites and apps separated by subjects. 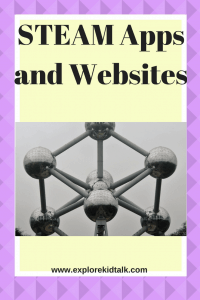 Children are having fun and learning when using these sites. They are learning new concepts. These websites are geared toward Preschool and Elementary age children. 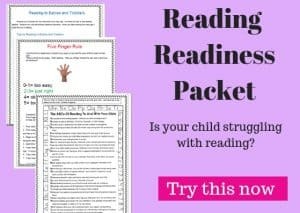 Sign up now for these amazing resources. 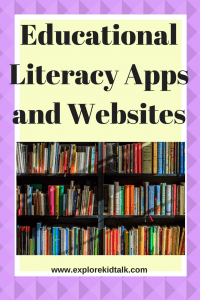 I have a Literacy Websites page, a Math Website page, and a STEAM websites page. 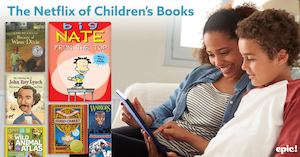 Each of these pages includes websites and apps for children. Each website has a brief description and if it’s paid or a FREE version. I continue to update these pages and add new information. 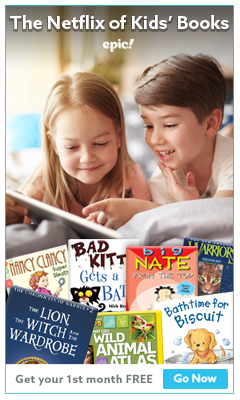 Just imagine when your child gets off the computer and they tell you about a new book they listened too, an animal they learned about or the new word they know how to spell. Watch your children grow with excitement when they play their favorite game. Children get to use the computer and parents can feel comfortable knowing they are learning. It’s a win-win. As children master one game they can choose from dozens of other educational websites. Let your children learn and have fun at the same time. No more regret when your child wants to use the computer. Welcome to my Resource Library Page. 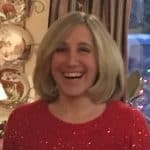 Here I will be sharing websites that can benefit your children. I know and understand that children LOVE to use tablets and computers. When you go to the right websites then your children will learn and benefit instead of mindless screen time. I will share FREE websites as well as one that requires you to pay. Click the pictures below to gain access. These websites are for Elementary School Children. This post contains affiliate links. These links are products and sites that I believe in. Thank you for understanding. Access to the Resource Library is FREE to all. Click on the images below so you can fill out the form to get the password. Enjoy! I continue to update this page, so be sure to check back. Sign up now and your child can start learning and having fun today.